Perfect Pamper Offers New and Exclusive Luxury for Ladies! 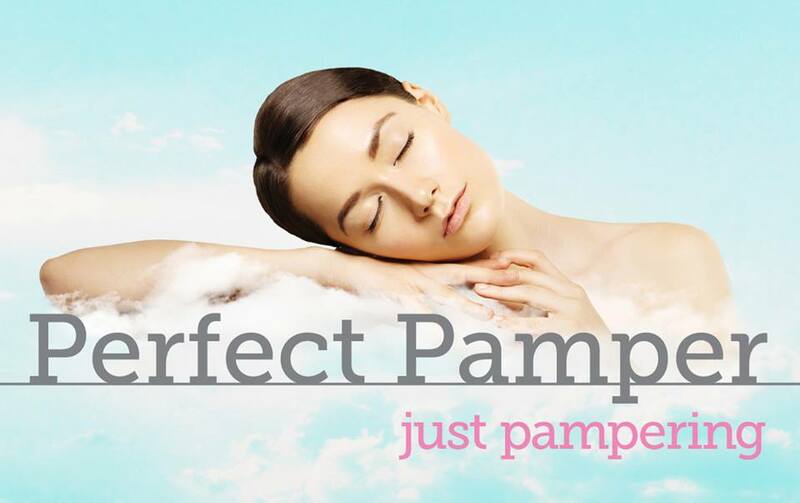 We’re thrilled to be supporting Norfolk-based business owner Jane Watkin to promote her brand new pamper party and mobile beauty company, Perfect Pamper. Jane is a qualified and experienced beauty therapist, specialising in eyelash cosmetics. 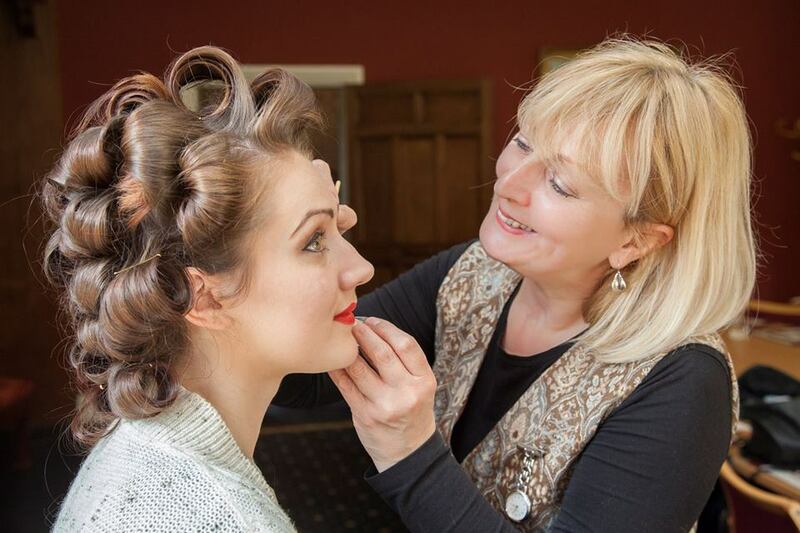 She has a range of expert colleagues on hand to provide a full range of relaxation, catering and cosmetic services such as massage, manicure, weekend breaks, afternoon tea and hen parties, wedding packages, makeovers and professional photography. Jane says: “My aim is to make therapy and beauty cultures more accessible and affordable, especially in the Norfolk and Suffolk area. Unlike similar organisers and agencies, I get hands-on at every pamper party so I can ensure that your event runs smoothly from start to finish”. To enhance her Afternoon Tea Party menu, Jane is looking for contributions from baking enthusiasts – and that’s where we come in! We’ve organised a social media marketing campaign to target ladies in the UK who may have some wonderful cake ideas which they would be willing to share. 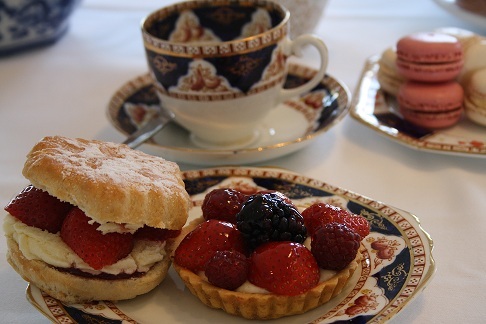 In return, they will be entered into a competition to win a two-night mid-week stay for five people at The Beach House, Mundesley with a Chill-Out pamper package and afternoon tea! Find out more about the exclusive competition here. Perfect Pamper is a member of Buy Local Norfolk, a not-for-profit organisation which encourages local businesses to thrive and prosper. With this in mind, Jane is offering free advertising on her website for first-class accommodation providers and other related services in Norfolk and Suffolk. All Jane is asking for in return is for advertisers to promote and recommend her services to guests and customers! Visit the Perfect Pamper website to view a full range of pampering and beauty services, including new and exclusive Neal’s Yard cosmetics, Christmas gift ideas and Jane’s very own Blog!